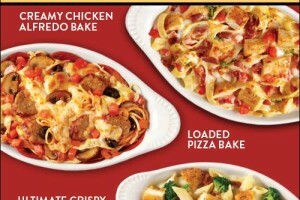 Fazolis Our Pasta and Sauces, Breadsticks and Salads are FRESHLY prepared throughout the day. 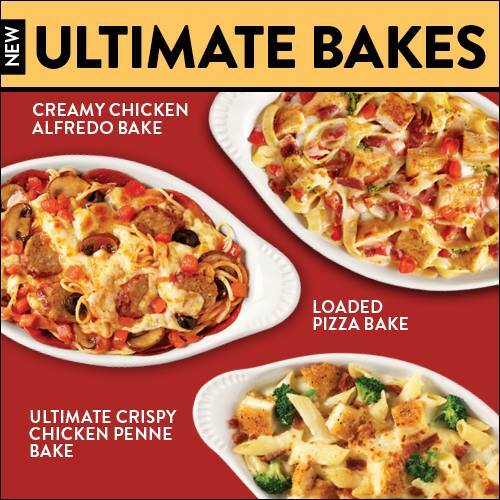 Oven-Baked Dishes and Submarinos® are never baked ‘til you order them! Made with 100% Real Mozzarella and Provolone, vine-ripened Tomatoes in our Authentic Marinara Sauce, plus Garden Vegetables, our food isn’t “fast food.” It’s fast, fresh, Italian!